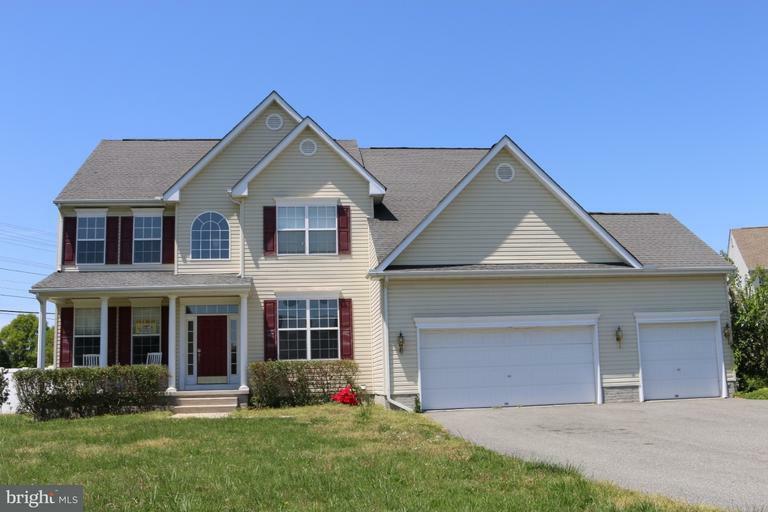 This beautiful five bedroom, 3.5 bath two story home, boasts two Master bedrooms one on the first floor and one on the second floor. 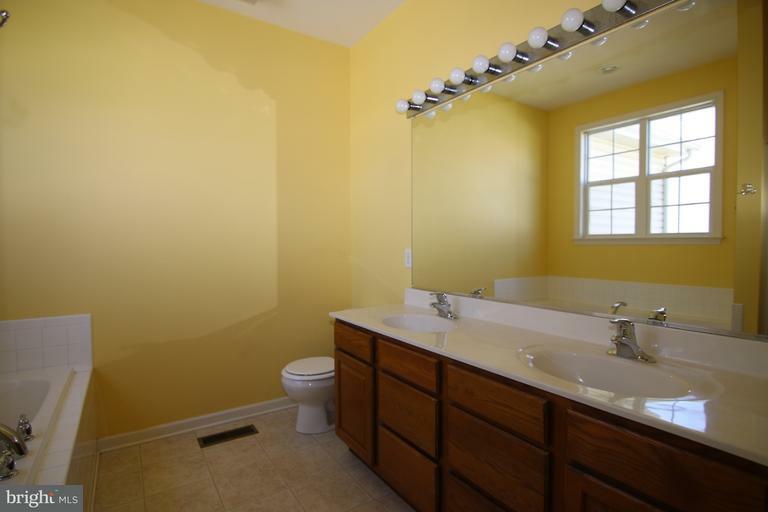 One has a tray ceiling the other has a cathedral ceiling, both have large tubs and grand baths. 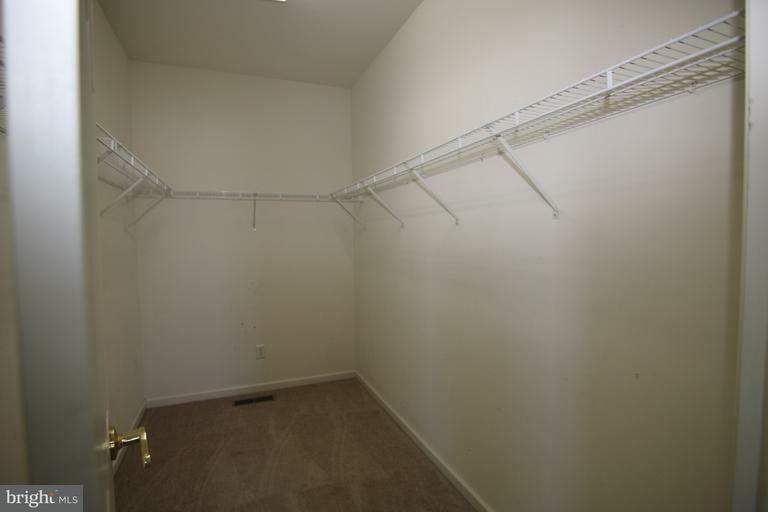 Each also has a generous sized walk in closet. 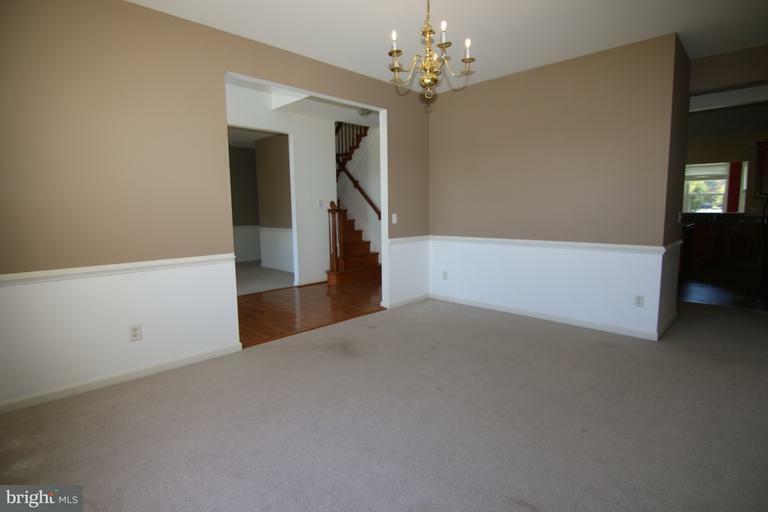 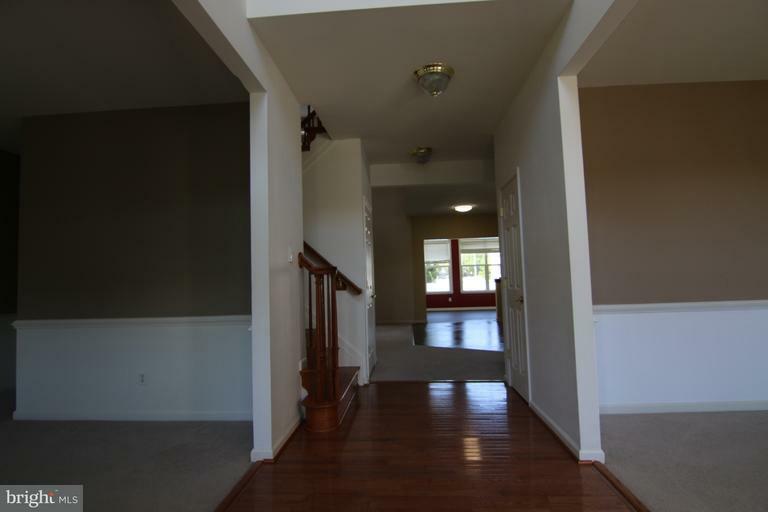 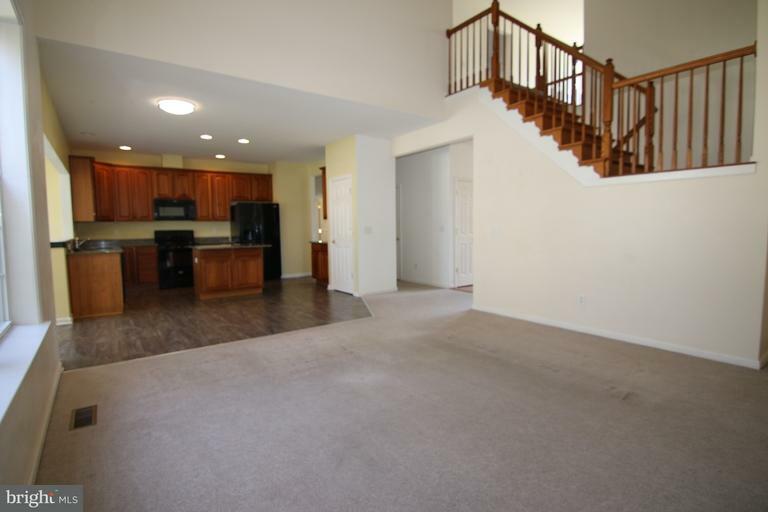 The foyer is two stories with hardwood floors as you enter, the family room is also two stories as well. 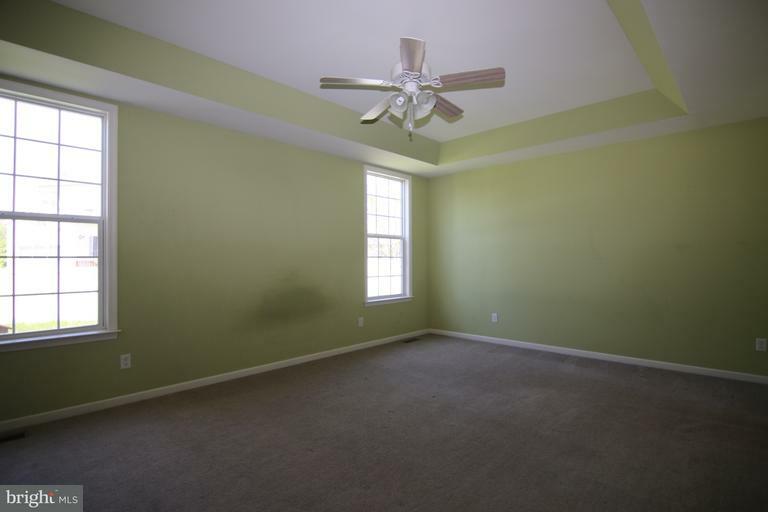 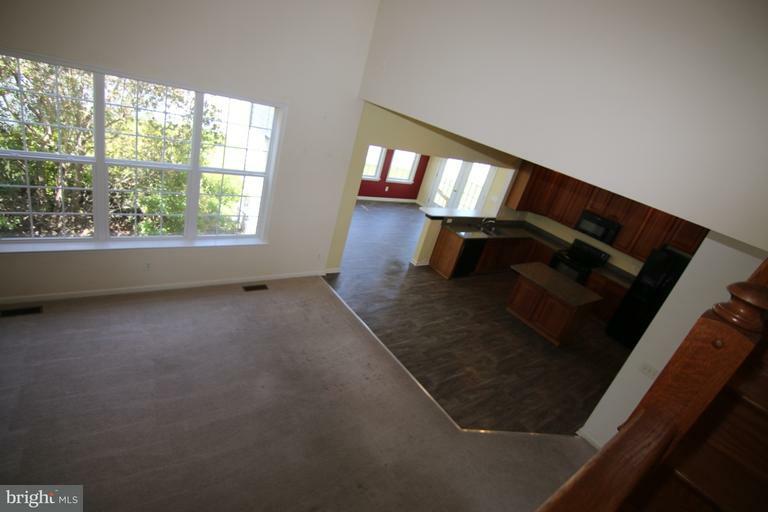 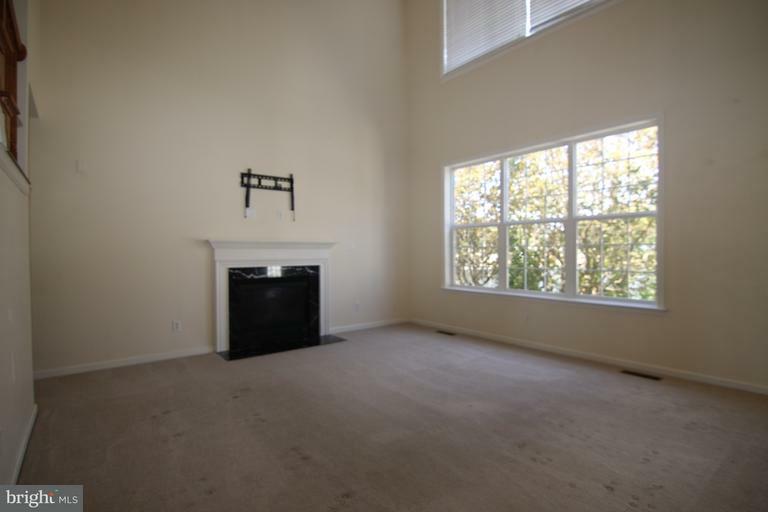 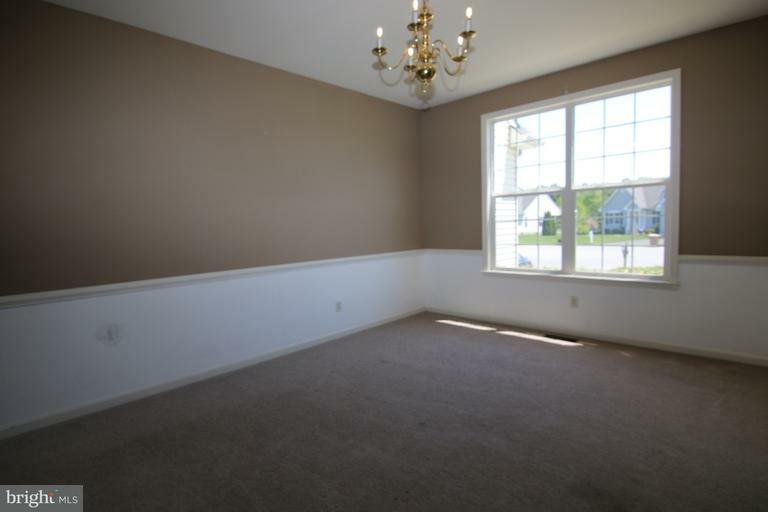 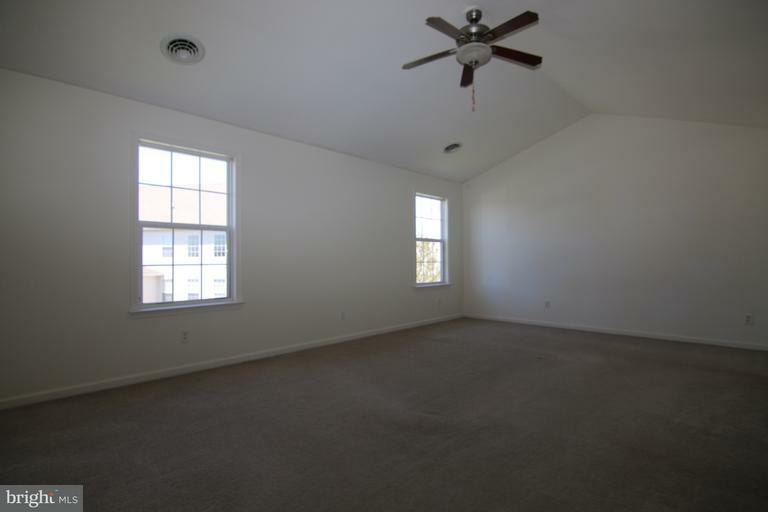 The extra three bedrooms are also very large. 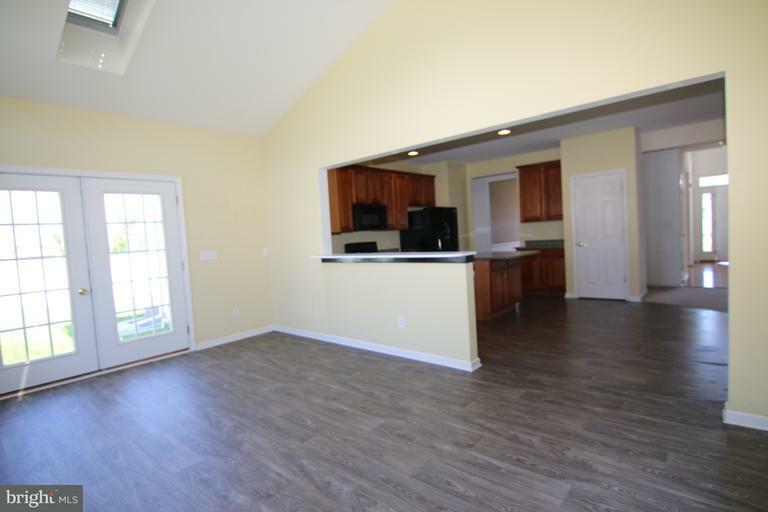 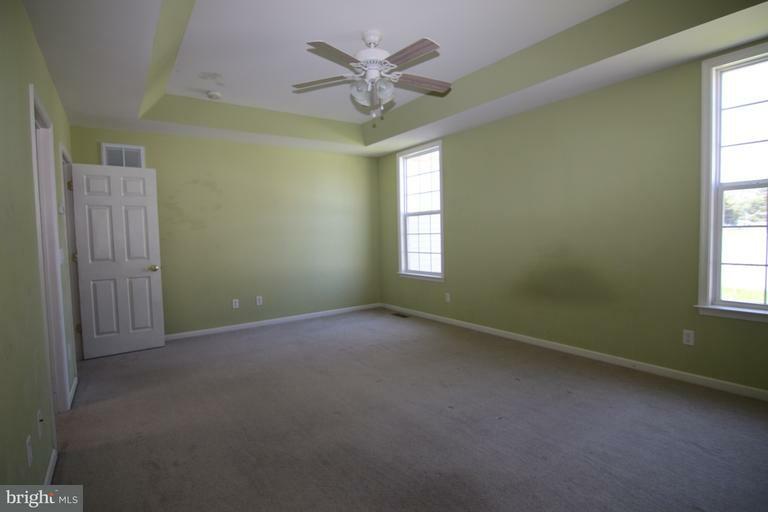 The home has a very spacious basement that has a walk out and is built in a way that making it finished would not be very difficult. 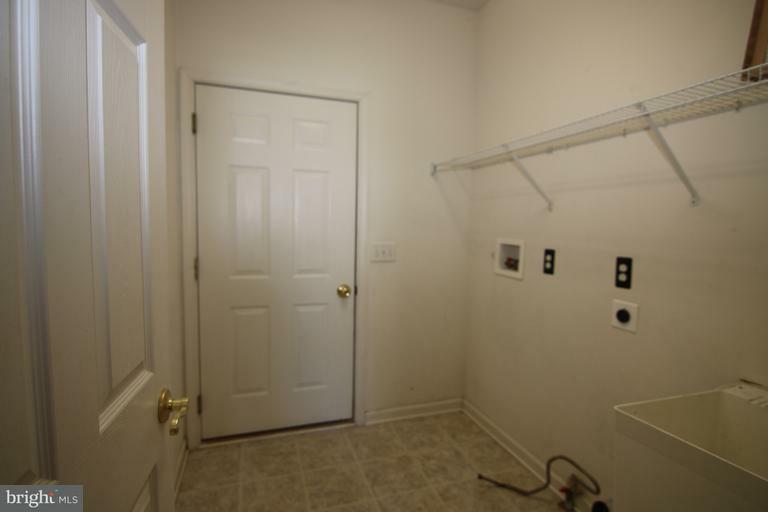 The home sits on a cul-de-sac and has a 6' fence around the back yard for plenty of privacy. 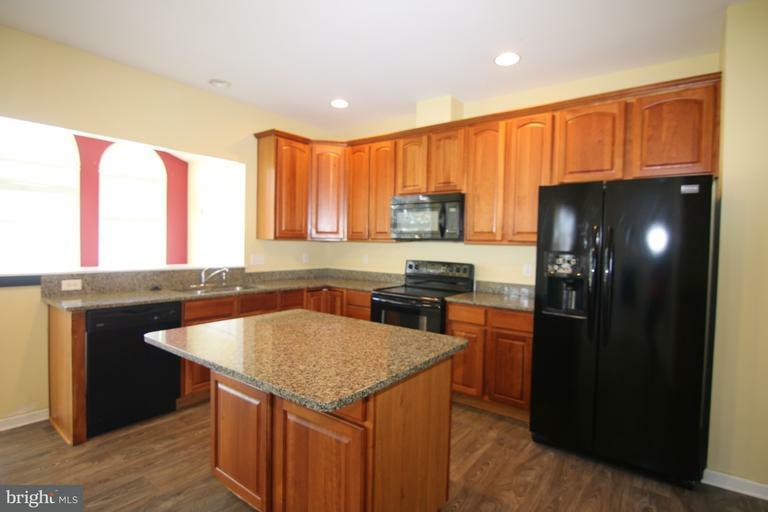 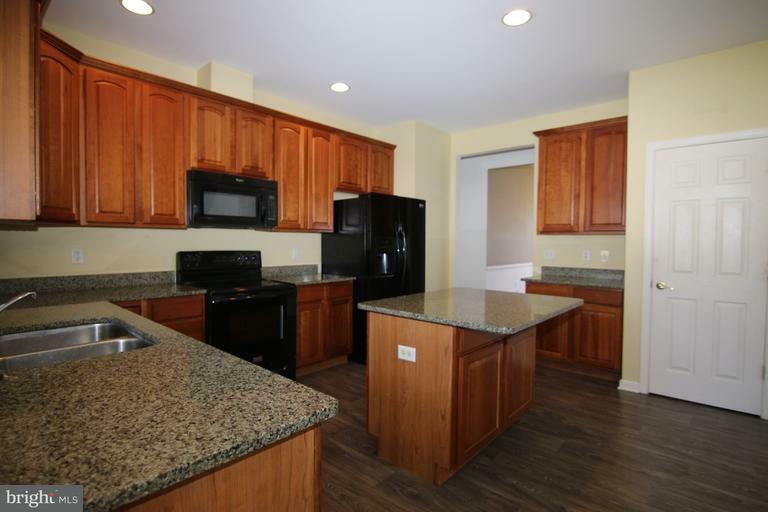 The home also has granite kitchen counters with 42" hickory cabinets. 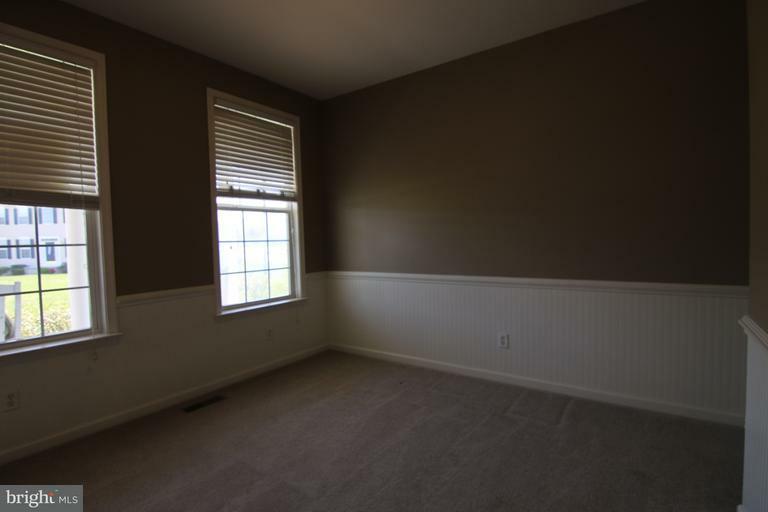 Also there is a three car garage that is 31 x 19 inside dimensions. 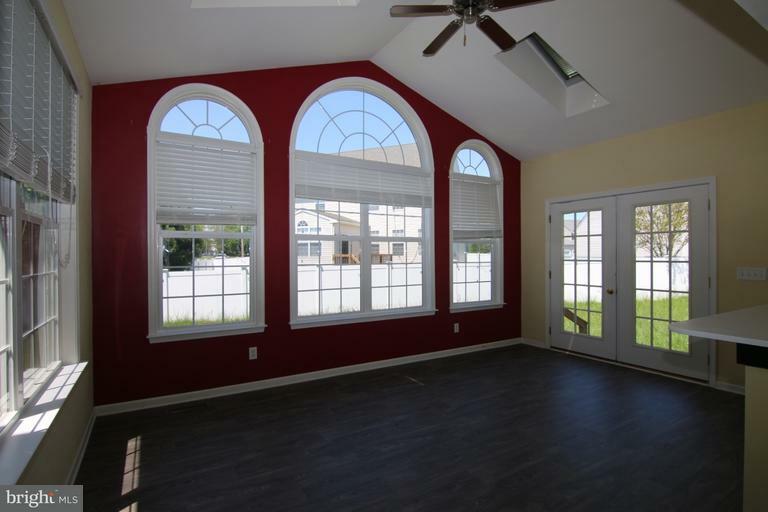 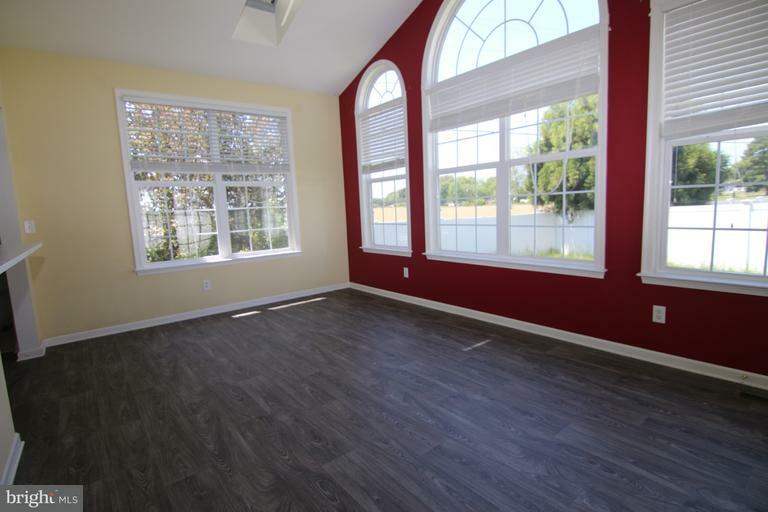 The sunroom is nicely placed off the kitchen with a cathedral ceiling and twin skylight with electric remote controls of the blinds and skylights opening.